Original List Price: $799,000. List Price at Contract: $799,000. 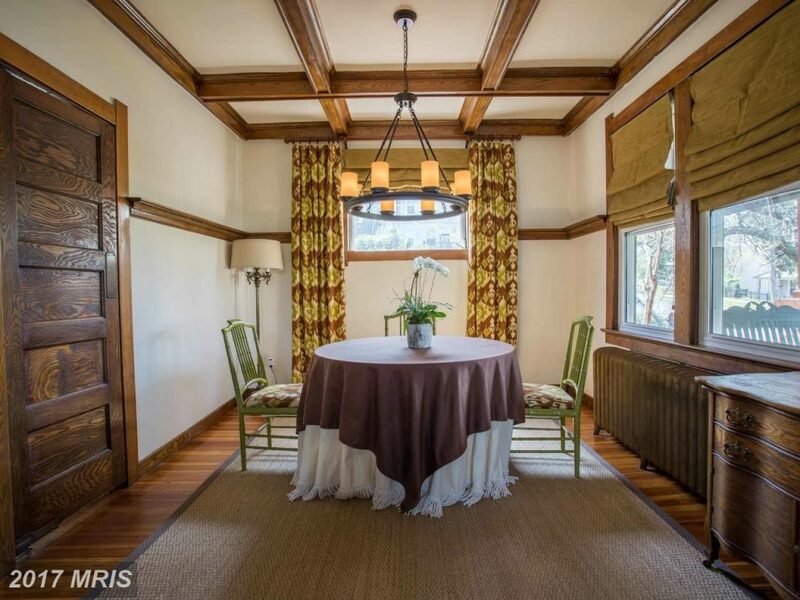 Brookland is certainly one of the hot markets for anyone looking for a detached home with a yard, as well as public transportation access to the rest of the city. Brookland is also surprisingly predictable regarding inventory stats…at least for the number of detached homes sold. This is how predictable Brookland is. For the past five years, there have been about 30 settled sales during this time period each year: 33 in 2012, 29 in 2013, 30 in 2014, 30 in 2015, and 30 in 2016. You already know this, but what has not remained consistent are the prices. In 2012, for this same time period in Brookland for detached single family homes, median net price was $459,991. It jumped up to $554,500. in 2014, then to $689,000. in 2015. In the first half of 2016, the median net price for these properties dropped back to $645,000. 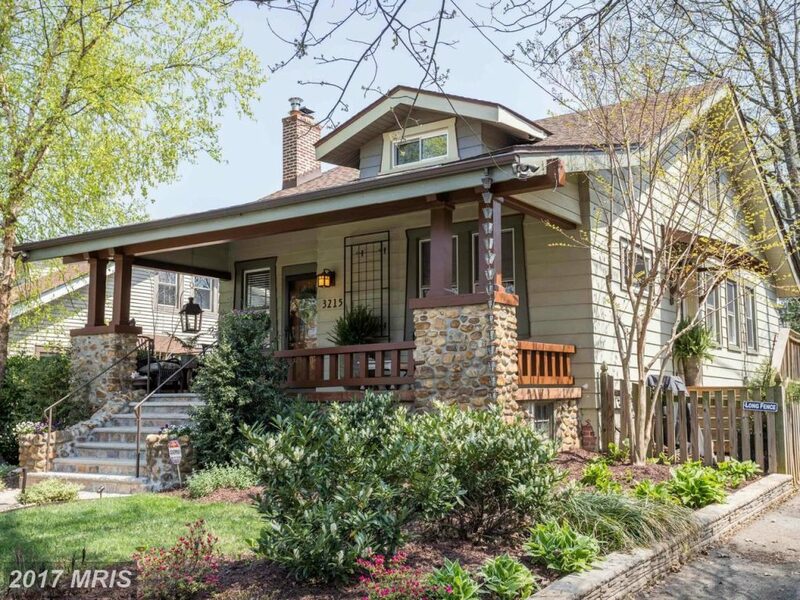 Current median price for a detached single family home in Brookland is $746,500. The listing agent for this property was Ryan Gehris with USREALTY.COM. The listing agent also assisted the Buyer in the purchase of this property.